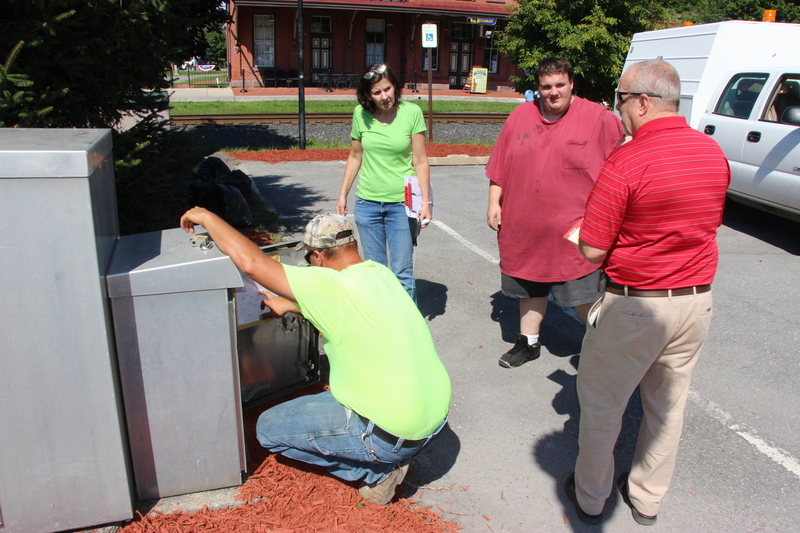 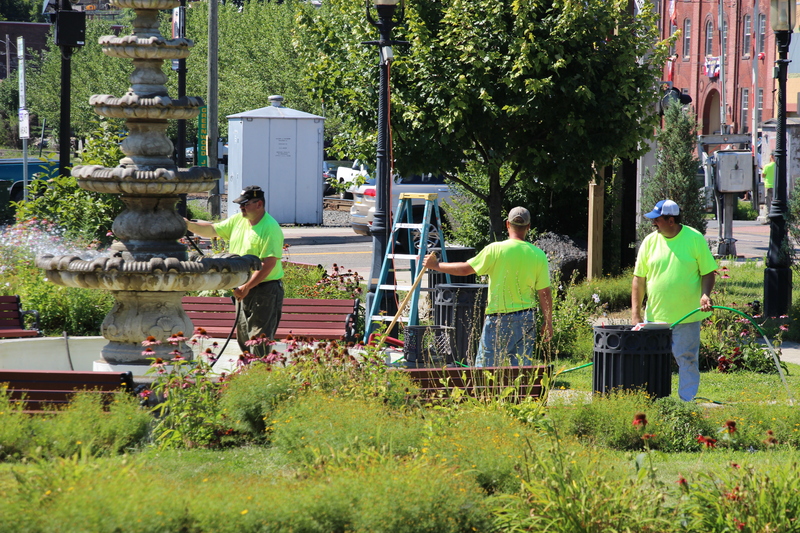 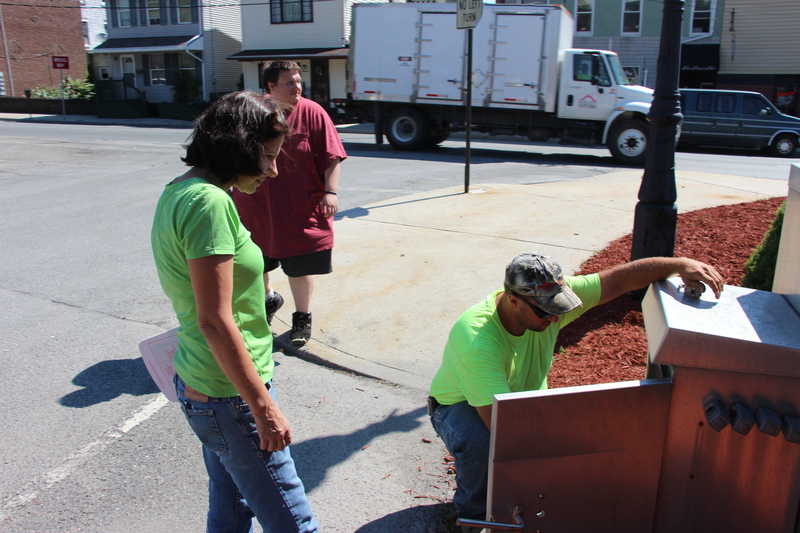 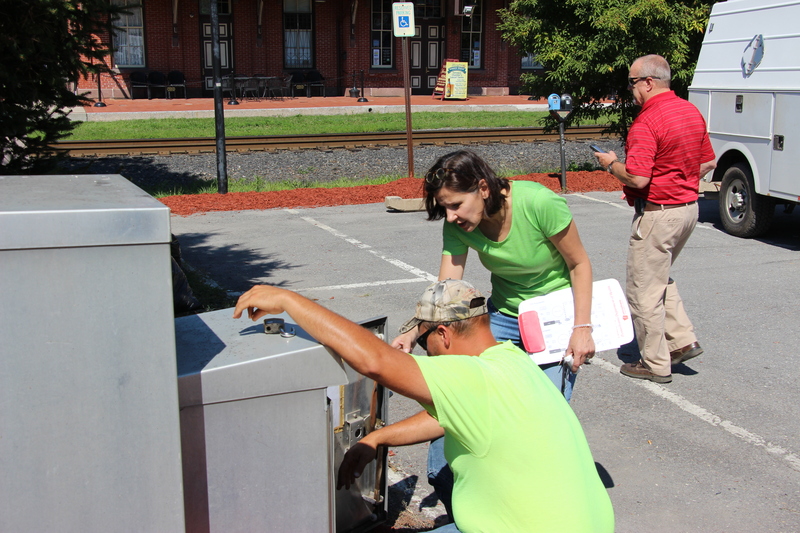 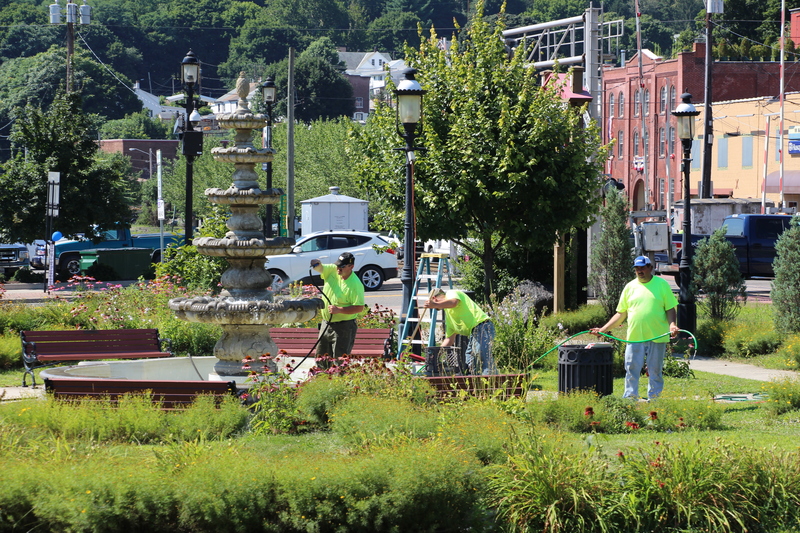 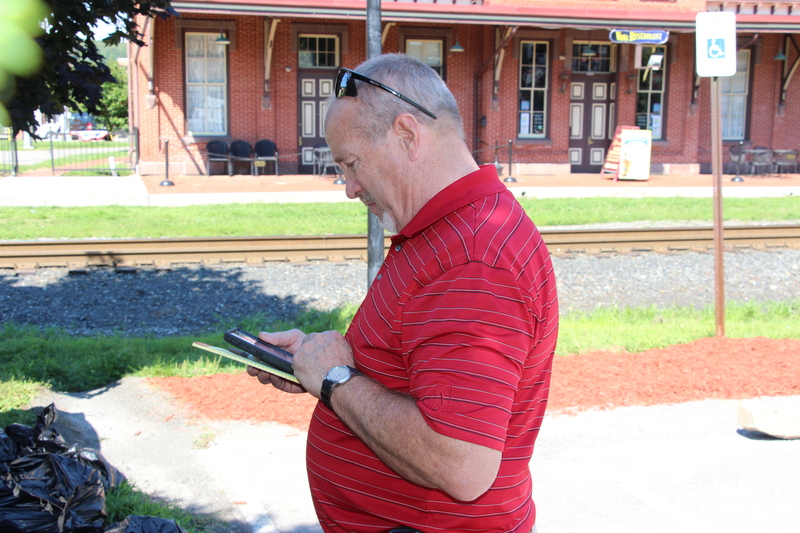 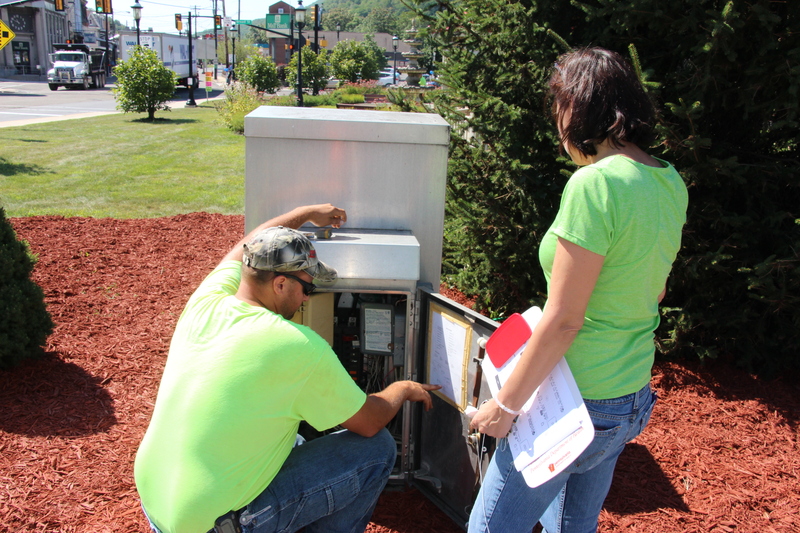 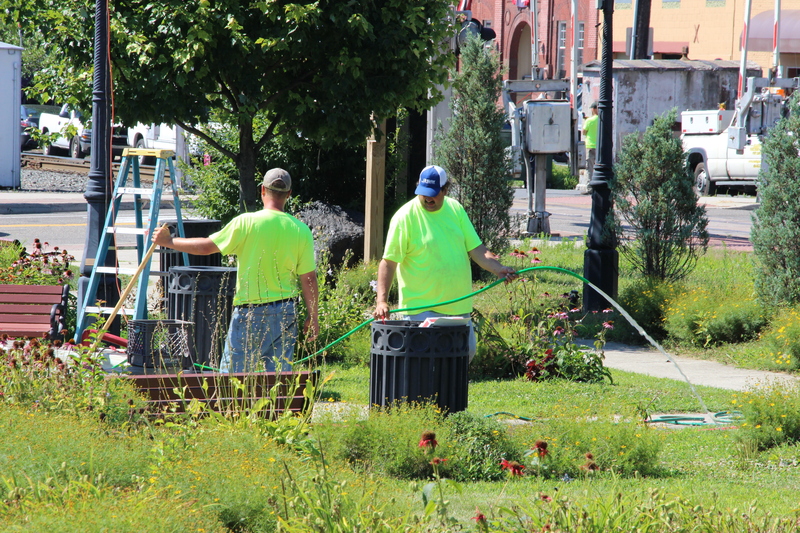 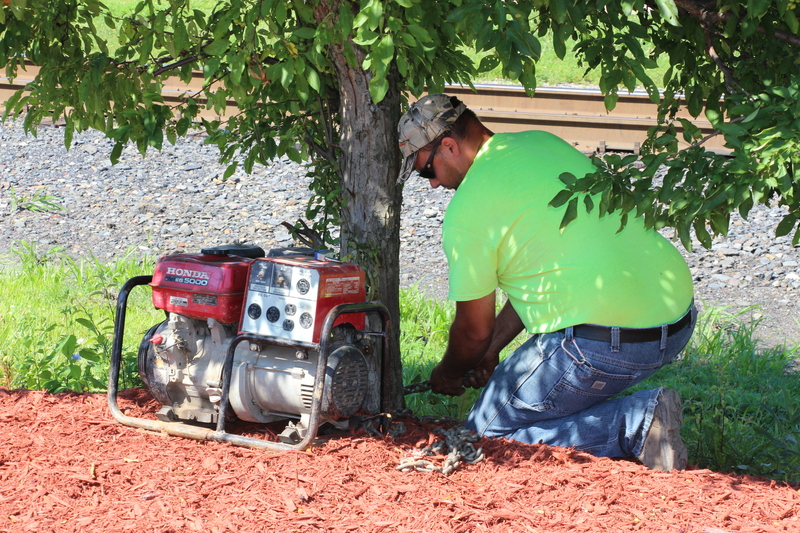 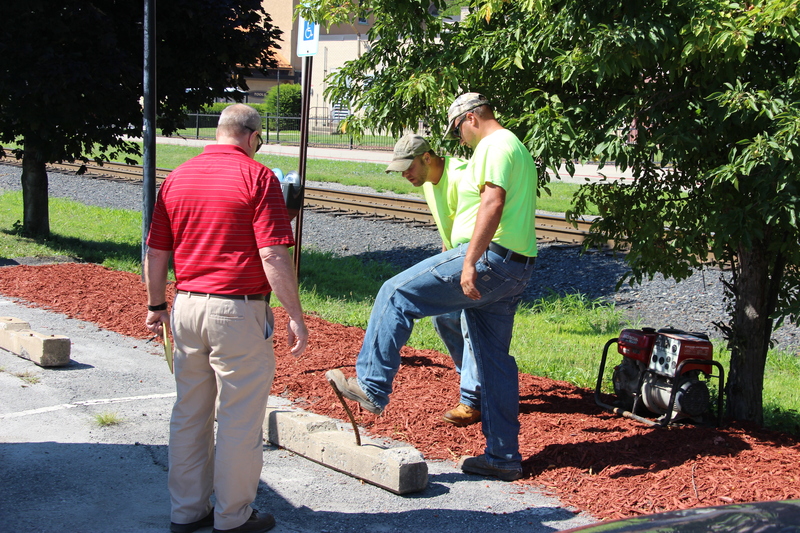 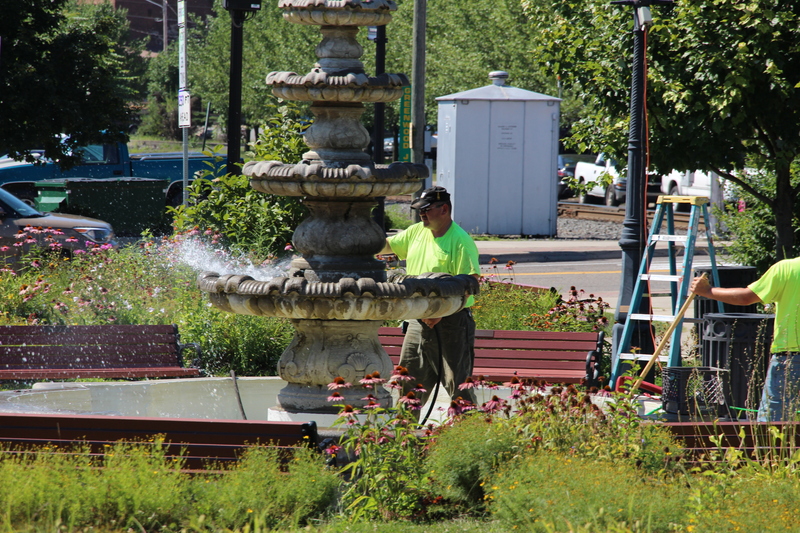 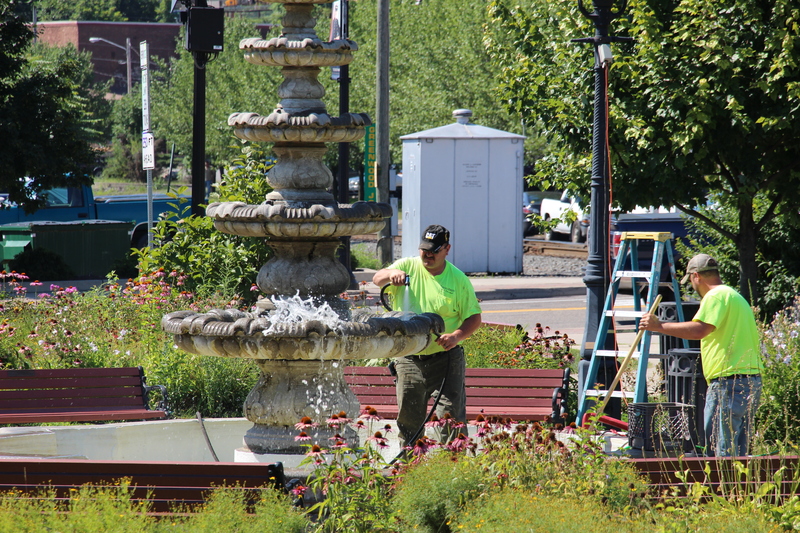 Borough workers were kept busy over the past few weeks helping volunteers preparing for yesterday’s Tamaqua Salvation Army ‘Kidz Karnival’ and ‘Dear Tamaqua’ events. 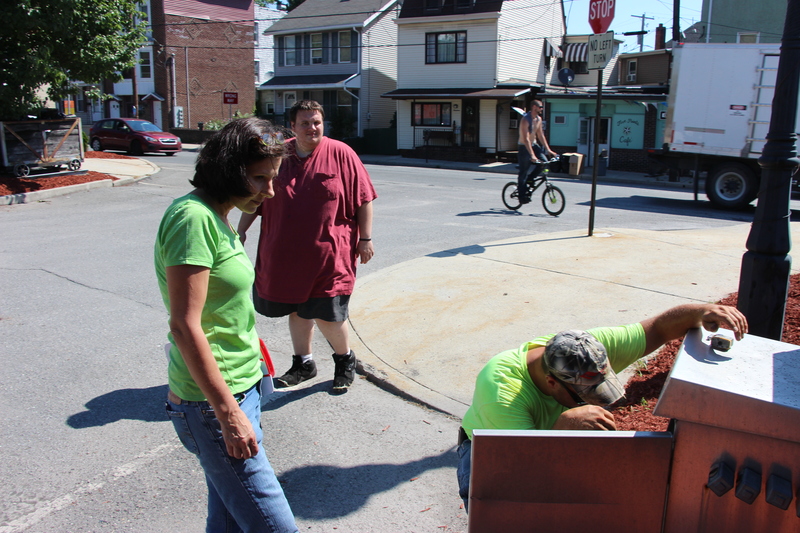 Organizers stated their appreciation to the borough for their help. 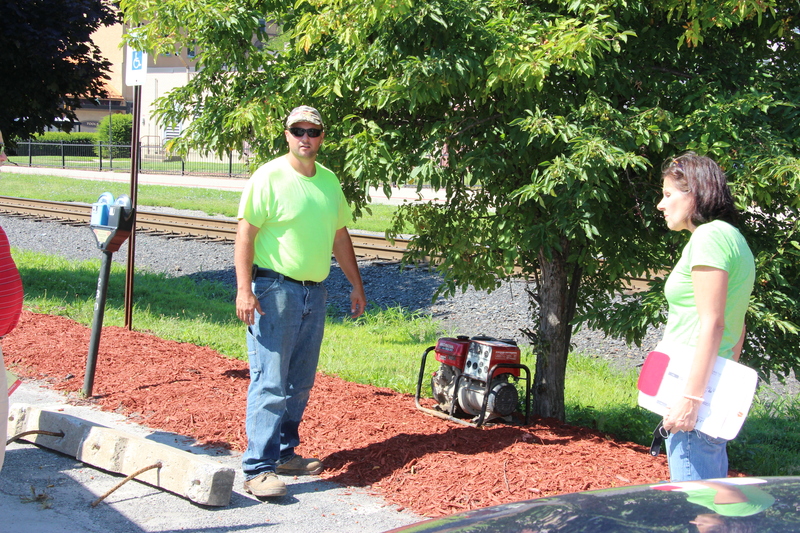 Click HERE to view these photos on Facebook.